If TVs are measured on picture quality, then the Sony Z-series stands alone. Near perfect black levels combine with the ability to reproduce the brightness and color of the real world, while your favorites get upscaled and enhanced to look like 4K HDR.1 It’s a viewing experience that can’t be replicated. 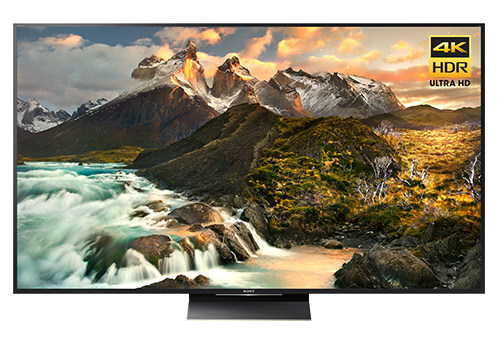 The all-new Backlight Master Drive™ can display an unprecedented dynamic range with near perfect black levels and dazzling brightness that is impossible for other TVs to reproduce. 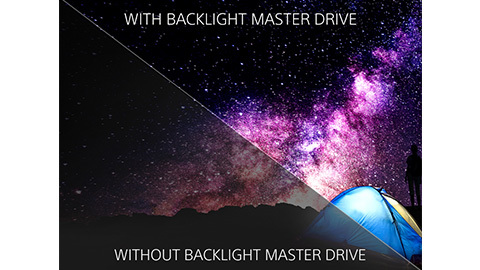 Backlight Master Drive uses carefully calibrated LED’s that are precisely focused, greatly reducing blooming and improving contrast and brightness. 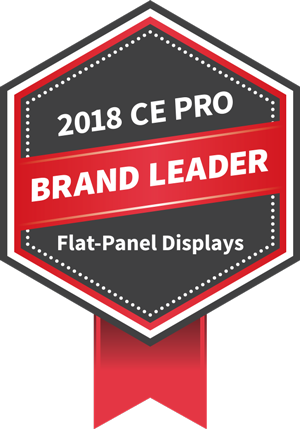 Each LED in the ultra-dense backlight array is controlled individually using a new, innovative algorithm, resulting in a pictureevenmore precise than that of a standard full-array local dimming TV. Our newly developed 4K HDR Processor X1 Extreme outperforms our conventional 4K Processor X1 with 40% more real-time image processing power. 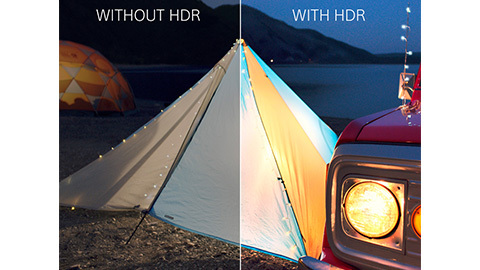 It takes everything you watch and improves it to near 4K HDR quality.1 Object-based HDR Remaster technology optimizes and enhances color and contrast for a more natural and realistic picture on screen. Sunsets are as bright and clear as real life. 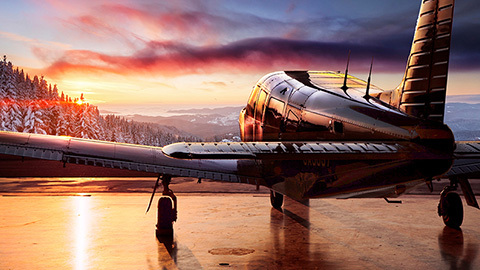 Super bit mapping 4K HDR, a feature of the 4K HDR Processor X1 Extreme, reveals thousands of shades and gradations of light. 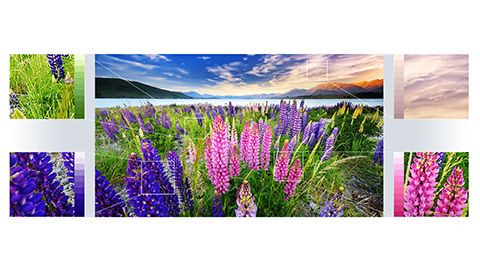 It creates a smooth, natural picture as you watch, without the “banding” that can occur on other TVs. 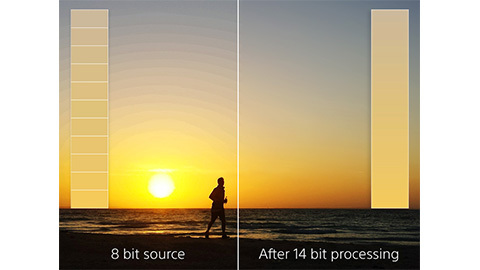 14-bit signal processing recognizes subtle color transitions and effectively smooths out the gradation between shades, to show 64 times the color levels of a conventional display.